Please help us to create a fund for upcoming interns. This will greatly enhance our ability to find quality help. Thank you! 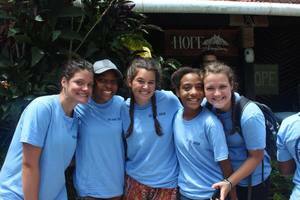 Please help us to create a fund that would provide scholarships for those interested in joining us on a mission trip!